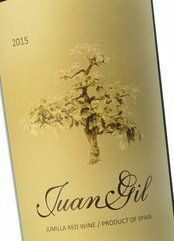 Juan Gil Yellow Label is one of those wines that vintage after vintage throws hundreds of consumers off course. 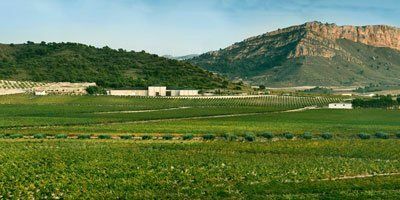 Without losing any Jumilla essence, this Murcian red is approachable right from its first months in bottle, yet it's fine structure portends a promising future. Its appearance already shows density, but the reddish rim seems to foretell a definite freshness too. It smells of red and blue flowers, liquorice, pomegranate and cherries. On the palate, after a good aeration, it appears lively and complex, but also well-balanced, with the oak (spices and toasty notes) taking a secondary role; it's like a cherry liqueur sweet, with a cocoa touch, the intense fruit of the Picota cherries and the alcohol undertone of a good Jumilla red. On the one hand intense and fresh, on the other elegantly bitter. une puissance accompagnée d'un fruité exceptionnel pour un vin de cette catégorie ! La version 2017 vaut le detour, encore une fois ! This powerful red is vibrant and juicy and at a recent wine-tasting stood out for me as a clear winner! 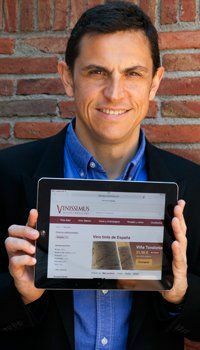 A pesar de su juventud tiene todo lo que se le puede pedir a un Jumilla. Relación calidad precio excelente. 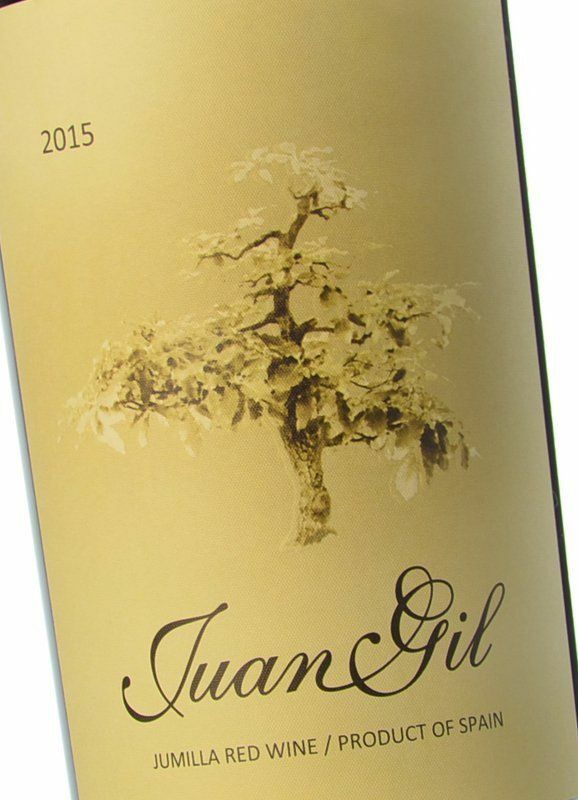 The origins of Bodegas Juan Gil date back to 1916, when Juan Gil Jiménez built the winery. Today it's the fourth generation at the helm, combining traditional expertise with more contemporary equipment and knowledge.